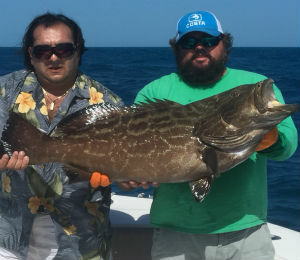 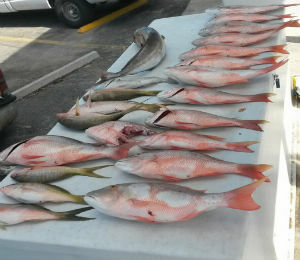 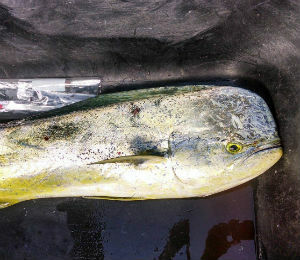 Getting away for a fishing vacation, no matter where you are in the world, is a serious investment of both time and money, and if you’ve flown across the continent to come play in the waters off the coast of Key West, reading the Key West fishing reports are the first step to having success out there. 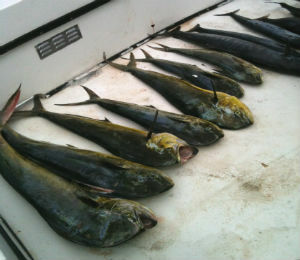 Here on a Key West fishing charter, we team up with our seasoned boat captains and put together reports to keep prospective anglers informed. 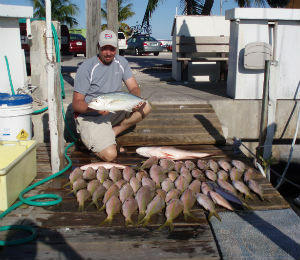 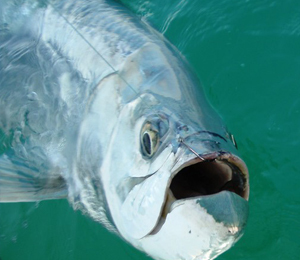 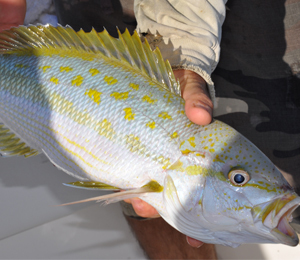 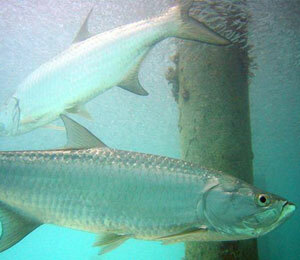 Key West fishing reports provide anglers with the most up to date information on everything from weather and changing climate conditions, the health and abundance of certain species, as well as bans and regulations for specific species. 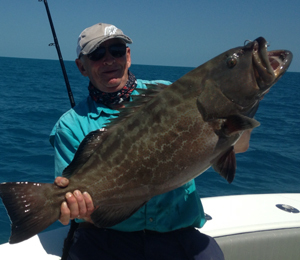 Our guides will often journal about particularly great days they’ve had out there with clients, including new fishing spots that have yielded particularly high. 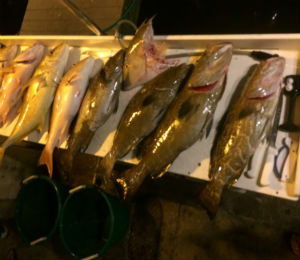 And we don’t just provide you information one type of fishing, we keep you informed about our Offshore, deep sea, light tackle, wreck and reef, and flats fishing experiences, so matter the type of fishing holiday you have in mind, before you even have time to organize your tackle kit, you know what to expect. 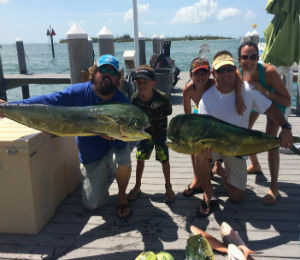 So be sure to check back with often, because fishing conditions can change with the wind, and we want to everything we can to help you bring home the big one! 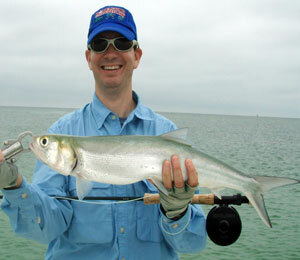 Happy Angling!